Last Saturday, Dr. Ling Zhipei implanted a neurostimulator in his patient's brain, manipulating the instruments inside the PLAGH hospital in Beijing from an affiliated clinic on the island of Hainan, located 3,000 km away. The operation lasted about three hours, ending successfully and the patient, who suffers from Parkinson's disease, is reported to have immediately felt good after the operation. The doctor used a computer connected to the 5G network developed by the Chinese technology giant Huawei. According to Dr. Ling, the speed of the network allowed an almost real-time connection and the patient's distance was barely felt. Conventional 4G networks do not allow surgical operations because of the various latencies it suffers, especially for audio and video. Medical institutions around the world have already performed a series of experiments in the field of "robotic surgery" and the most striking example is the American da Vinci system. However, this technology still has significant problems to solve, as it appears that existing instruments are still being criticized for their performance problems. Distance surgery could allow people living in remote or poor regions, in addition to war zones, to receive immediate help from the best doctors in the world. 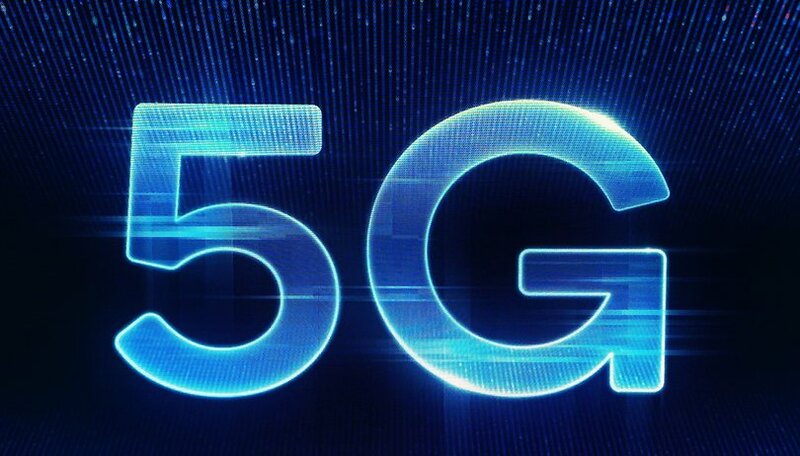 Because of its wide bandwidth and low latency, the 5G will allow an extremely low operating delay during surgery.